We invite you to discover the most entertaining and encouraging radio program in America! It's called "The Beacon". 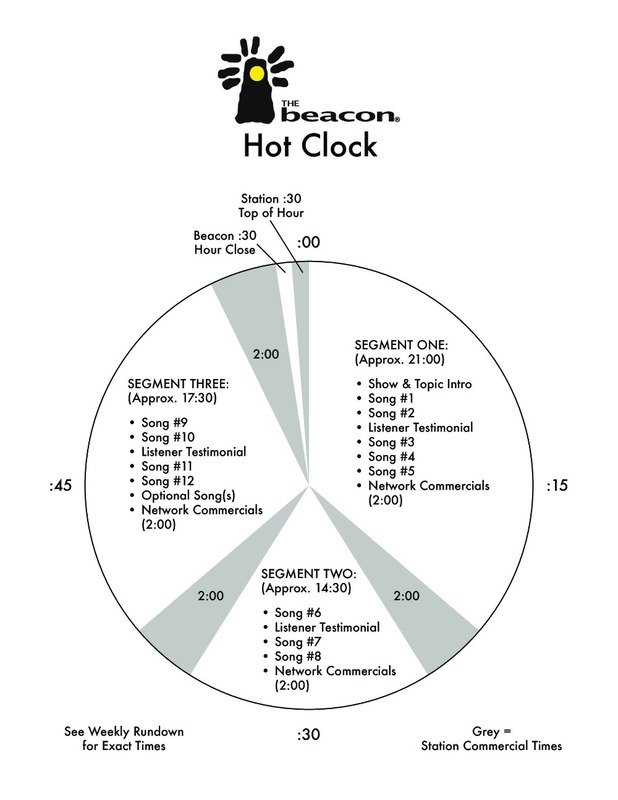 The Beacon is a nationally syndicated radio program for both AC and Country that has proven itself in many markets by attracting a very loyal audience over the past 18 years. Please take a couple minutes and listen to a 30-second personal video from the co-founder and Host of the Beacon, Austin Harris. Please, help us bring "The Beacon", the most encouraging radio program in America, into the ears of your listeners! Just fill out the form to find out how you can make the Beacon shine in your market.